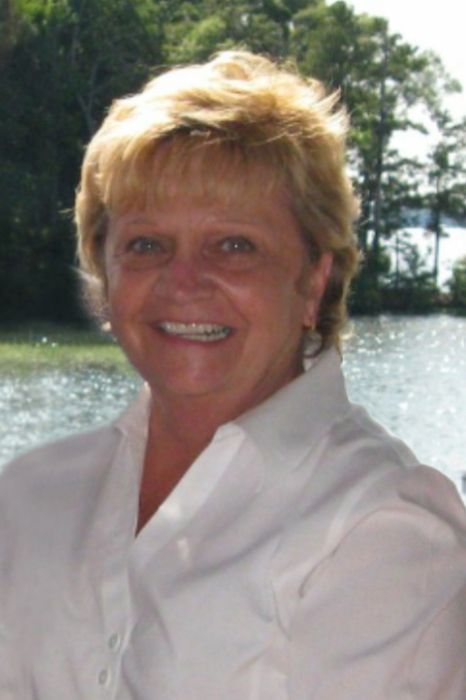 Cheryl J. Salyers, age 71, passed away unexpectedly April 1, 2019 at her residence. She graduated from Big Walnut High School, worked for several law firms in the Delaware area. She was a member and volunteer at the Genoa Baptist Church. She will be remembered for her smile, happiness, singing, traveling, sewing, the outdoors and most importantly her family. She was a devoted daughter, wife, mother, grandmother and friend. She is preceded in death by her late husband Samuel, son Scott, father Otis and beloved family members Rolland and Betty Geddis. She is survived by her mother Gloria, husband John, daughters Christy, Jennifer Salyers and Justina Salyers-Jensen; brother Jack Saunders; beloved granddaughter Laura Jean. Family will receive friends at the GENOA BAPTIST CHURCH 7562 Lewis Center Rd, Westerville, OH 43082 Sunday April 7th from 1:30 to 3 pm where funeral service to follow at 3 pm. Pastors Wayne Booth and Frank Carl officiating. Interment Sunbury Cemetery.